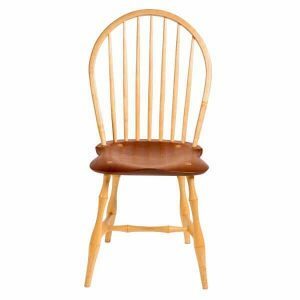 For Windsor chair plans click on any of the Windsor chairs below to take you to its specific page. 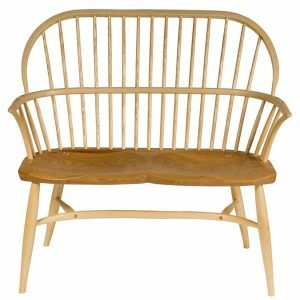 Details of the woods used in the photographed chairs is included but other alternatives could be used. 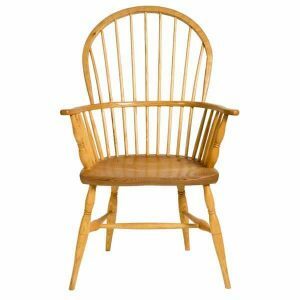 Seat woods include elm, ash, cherry, sweet chestnut, walnut, tulip, mahogany and pine. 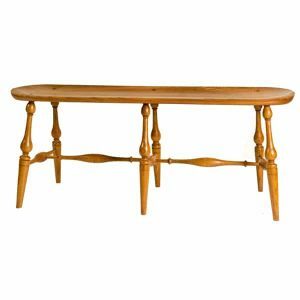 Alternatives for other parts include oak, ash, hickory (for bends and spindles) and maple for turnings. 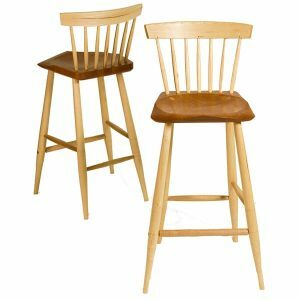 Photographed chairs have been finished in oil/wax. A milk paint finish is also attractive. 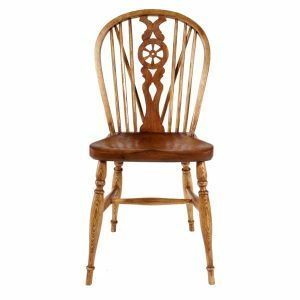 Windsor chair maker James Mursell has made each of the chairs shown above. 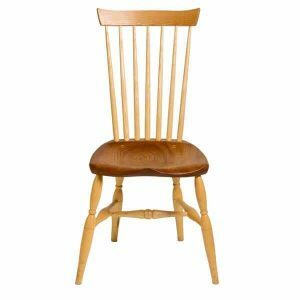 Over time he will add new chairs to broaden the range of Windsor chair plans that are available. Each plan contains formers for steam bending and the seat. Patterns are provided for all the turnings. The positions of all seat holes are shown on the plans. Cross-sections are given to help in shaping the seat. Photographs are included with the plans. A comprehensive table of measurements and angles is also provided. These plans are available as both digital downloads and hard copy mailed to your address. 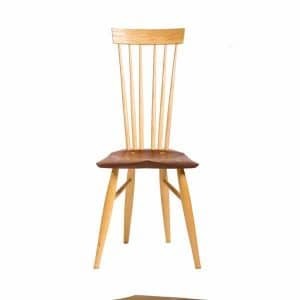 Contemporary and traditional Windsor chair designs are available. The contemporary designs contain features from the best of the English and American traditions. 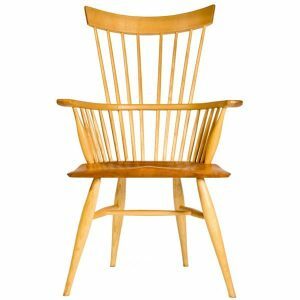 A guiding principle in their design is that there should be no unnecessary wood in the chair, so that they are as light as possible. Shaping of each part enhances the lightness of the designs.